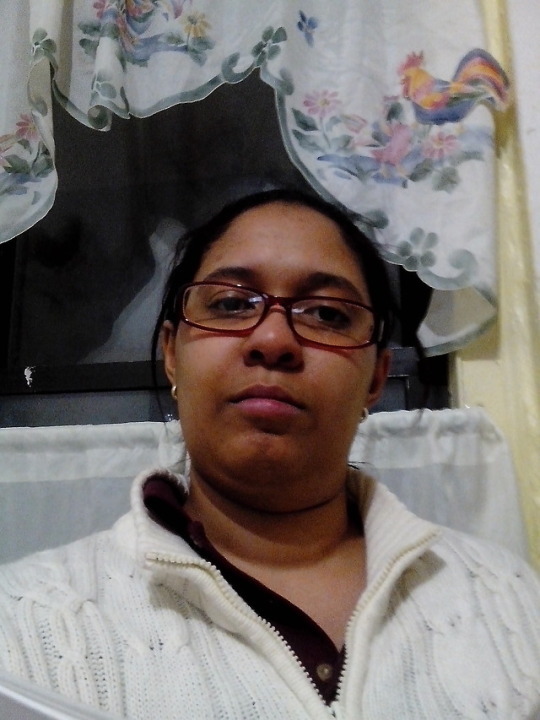 Hello, my name is Martha Ramirez, and I am a student in the MLIS program at Queens College. I am currently taking core courses, one of which is 700 The Technology of Information. In this course, I am learning how to use various information technologies to enhance my skill set and prepare to be a librarian in the 21st Century. I watch videos on YouTube. I read period and modern romance, young adult, sci-fi and fantasy novels. My favorite modern romance writers are Sharon Kendrick, Maya Banks, Caitlin Crews and Annie West. My favorite period romance writers are Patricia Grasso, Sthephanie Laurens, and Michelle Marcos. My favorite young adult authors are Jennifer A. Nielsen, and Shannon Hale. My favorite sci-fi and fantasy authors are J.K. Rowling , Angie Sage and Sienna Mercer. I binge-watch many shows with Netflix and Amazon Prime about cops, period pieces, comic book/superhero, sci-fy and fantasy. My favorite cop shows are Criminal Minds, Happy Valley, The Fall, Law and Order, Law and Order: SVU, Midsommer Murders, Blue Bloods, Death in Paradise, Castle, Psych, and Monk. My favorite period piece shows are Call the Midwife, Mad Men, Peaky Blinders, The Tudors, The Crown, Poldark, Father Brown, Grantchester, Versailles, Medici: Masters of Florence, Marco Polo, When Calls the Heart, The Last Kingdom, Borgia, and Reign. My favorite comic book/superhero shows are Marvel’s Daredevil, Marvel’s Jessica Jones, Marvel’s Luke Cage, The Flash, and Supergirl. My favorite sci-fi and fantasy shows are Game of Thrones, True Blood, El Ministerio del Tiempo, Once Upon a Time, The Handmaid’s Tale, Merlin, The Magicians, and 3%. I watch movies, music videos and comedy in YouTube. I watch Hallmark and old movies on YouTube. I watch the videos of the songs of my favorite musicians and and listen to the soundtracks of my some movies. My favorite comedian is Trevor Noah. I watch his videos on YouTube when I need to laugh at the end of a stressful day.